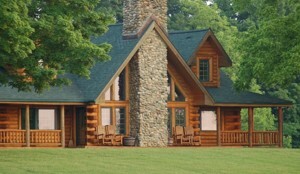 If you are searching for a home or log cabin in the North Georgia Mountains, please give us a call! We are here to help you find your perfect mountain getaway or your full time retirement home in the Mountains! If you are searching for the perfect place to build your new home or log cabin in the North Georgia Mountains, please give us a call! 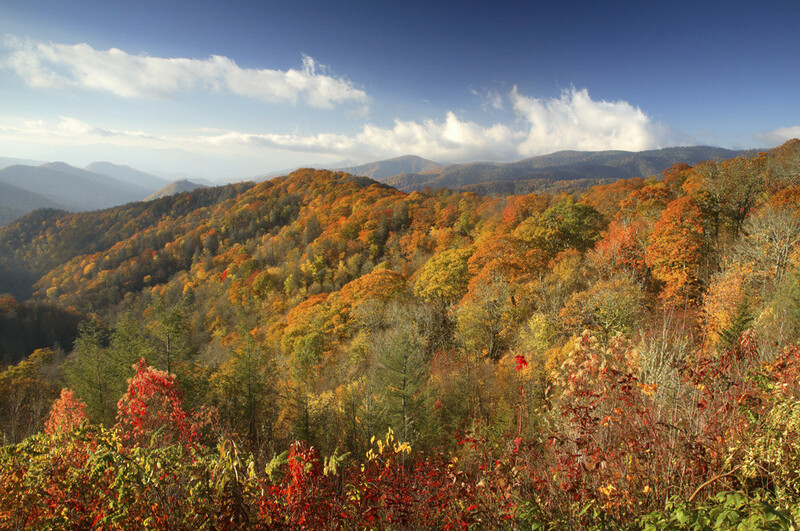 We are here to help you find the perfect spot for your mountain home! The Lynn Stephens and Melissa Maxie Team works directly with many Banks and Bank Asset Teams in Ellijay, Blue Ridge, Jasper and other Surrounding Areas! 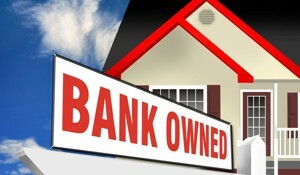 We are very familiar with the Foreclosure Bidding Process. Let us know what property(s) you'd like to visit and let us go to work. We can research neighborhoods, taxes and HOA fees, show you the comparables and then submit your bids and Bank Offers on these Georgia Mountain Foreclosures.